Addison Harold (pictured) may be small, but she’s a big hospice supporter. 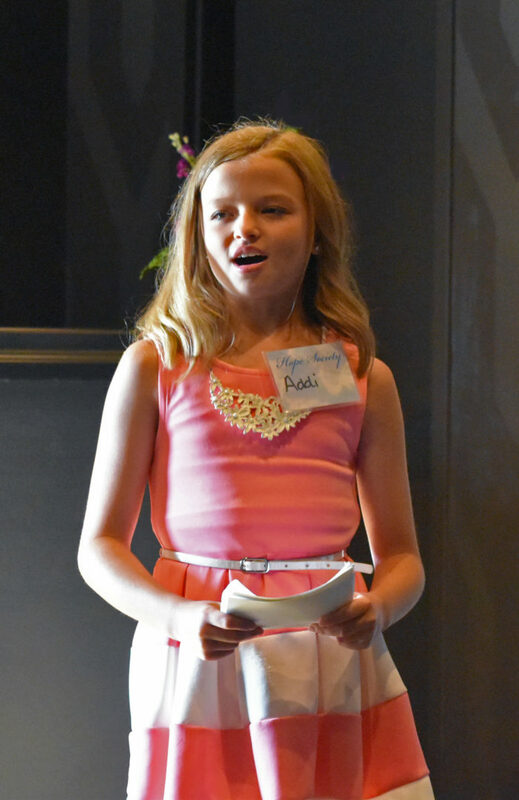 When Addi was seven, she lost her Aunt Deb to ovarian cancer at Hospice of Dayton. That’s when Addi formed the Ovarian Cancer Club and started fundraising for cancer research and for Hospice of Dayton. Now eleven, Addi was the guest speaker at the Hope Society reception Thursday night. She brought along the members of her Ovarian Cancer Club, six girls who have sold original paintings, done chores and sold lemonade from a street side stand to raise money for the two charities they champion. 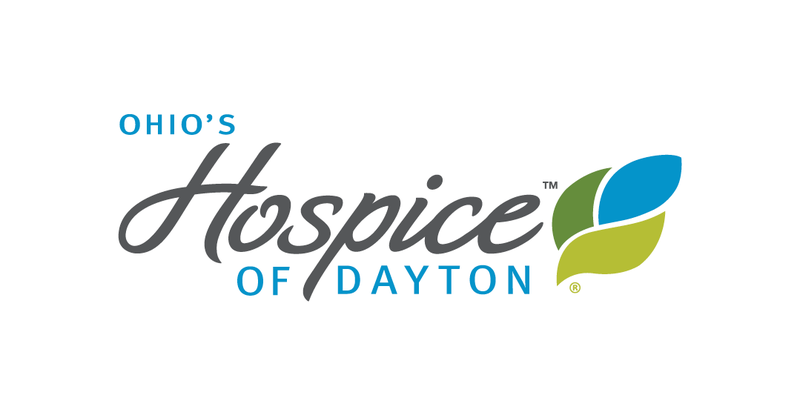 So far they have donated over $750 to Hospice of Dayton. You can watch Addi’s testimonial about her Aunt’s hospice experience at the link below. Addi and her posse are Girl Power personified!